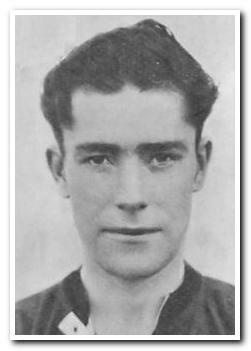 Born in Westport in Ireland, Melaniphy started out in English non-leagues with Redhill and then Finchley before Bob Jack brought him to Home Park early in 1932. He joined as an amateur but soon signed professional terms, and rapidly became known as Miffy because supporters found it difficult to pronounce his surname. In his five seasons at Home Park he was generally thought of as a reserve, but he nearly averaged a creditable goal every two games in his 69 first team appearances. He moved on to Cardiff City in December 1936, and then moved to Worcester City before returning to the League with Northampton Town in 1939, where he was only able to play three times before the Second World War interrupted the League programme. He played for York City and Tranmere Rovers in the wartime leagues but records show no further Football League appearances or clubs.